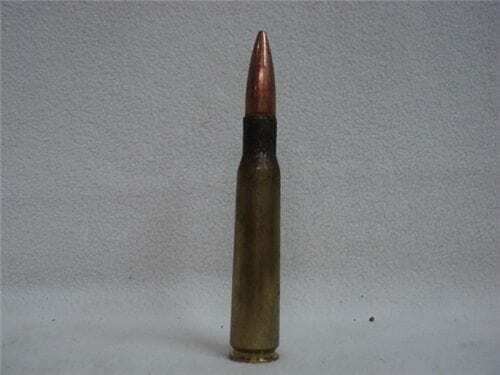 Home / Large Bore / 50 Caliber / Ammo / 50 Cal ball ammo WCC-90. 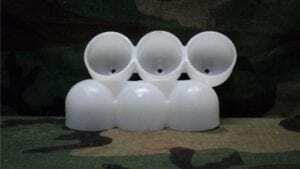 Single round price. 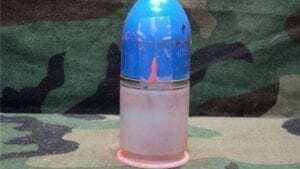 50 Cal ball ammo WCC-90. Single round price. 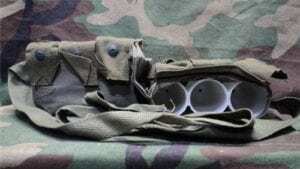 40 mm Six round canvas bandoleer with deep plastic protector for high explosive or pyro. Rounds. (rounds not included with this item).